What's next for oil pipeline under Great Lakes? Environmental groups push for closure of Line 5 and react to the president's passing of the PIPES Act. As part of the Tall Ships Great Lakes Challenge, 9 historic vessels sailed into Fairport Harbor, Ohio on Thursday. The National Oceanic Atmospheric Administration announced their annual algae bloom forecast, Thursday. When the Republican National Convention opens in Cleveland, security measures may cause problems for boaters on Lake Erie and the Cuyahoga River. 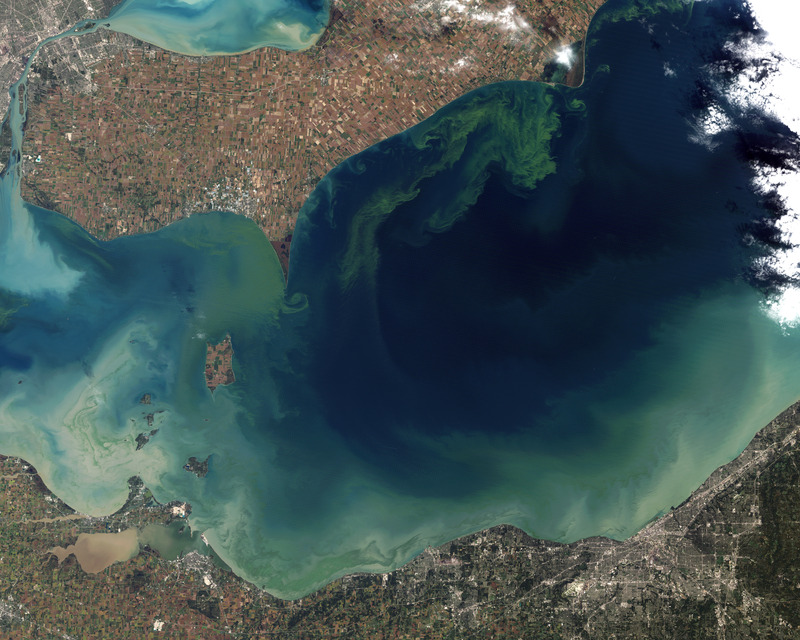 Conservationists along the Great Lakes corridor are continuing their efforts to keep the lakes clean, by protecting its watershed from development.